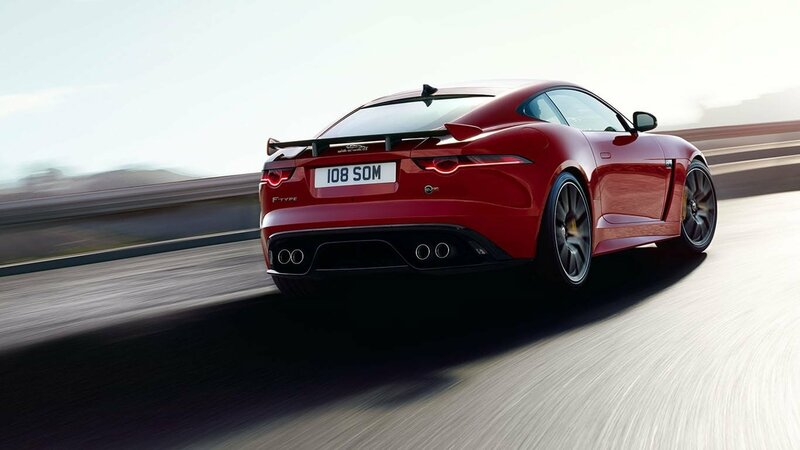 Engineered to Provide the Performance of a Lifetime. 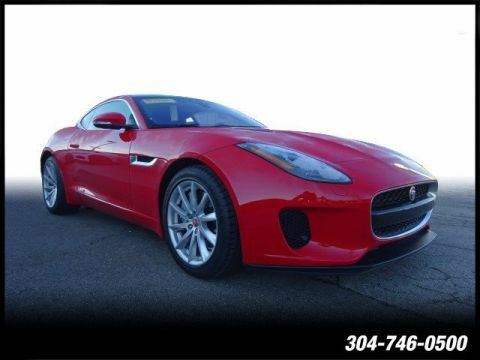 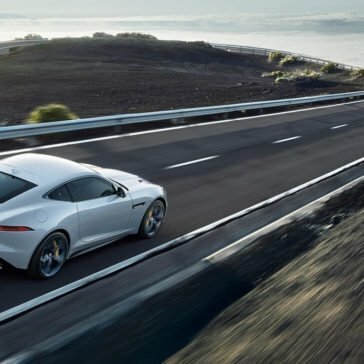 The 2018 Jaguar F-TYPE exterior is more than just a stunning example of sleek and sophisticated design. 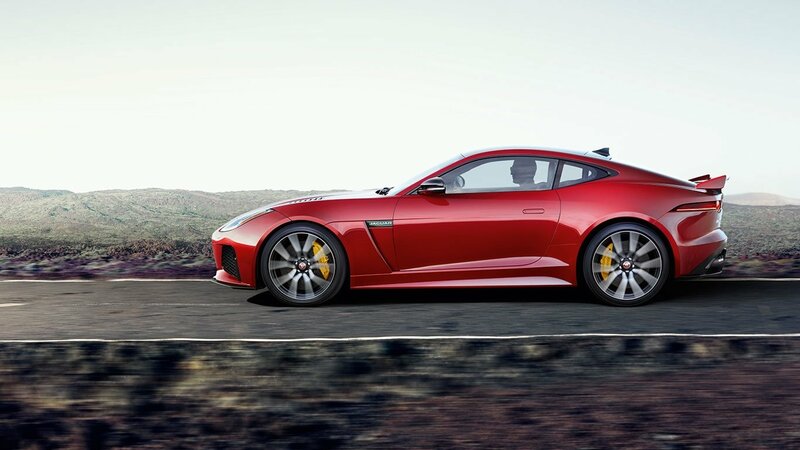 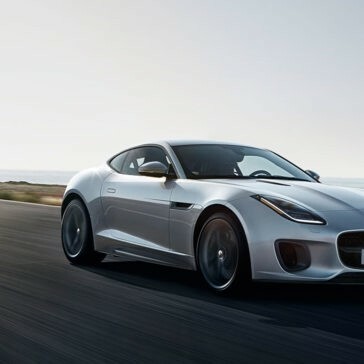 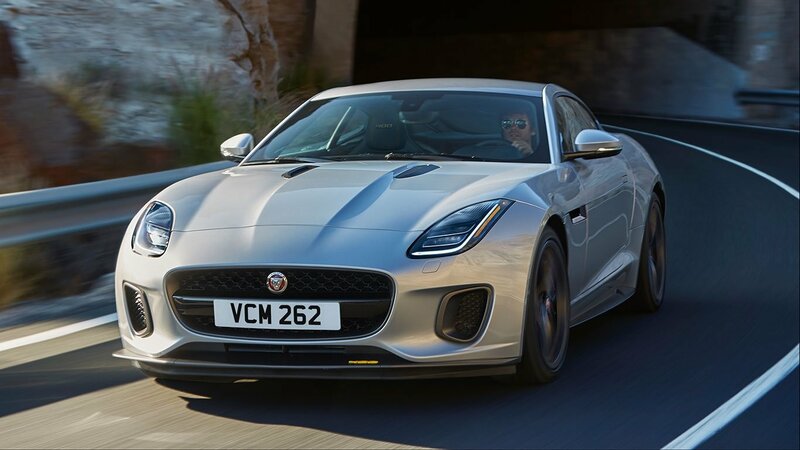 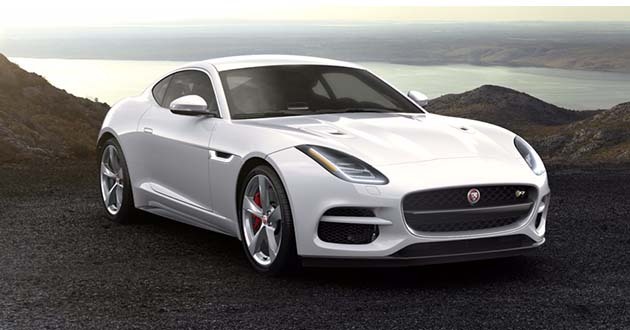 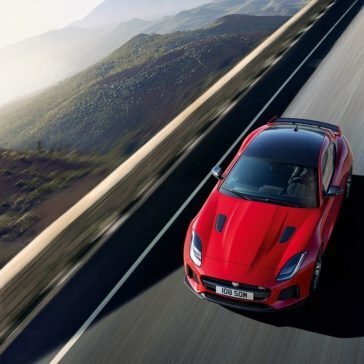 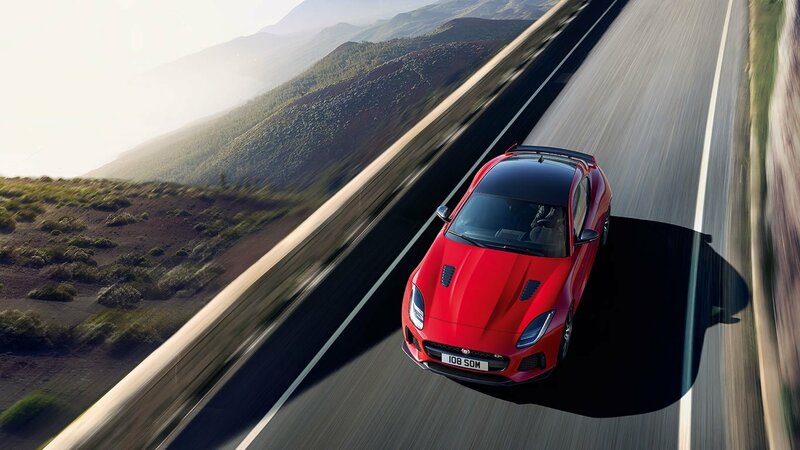 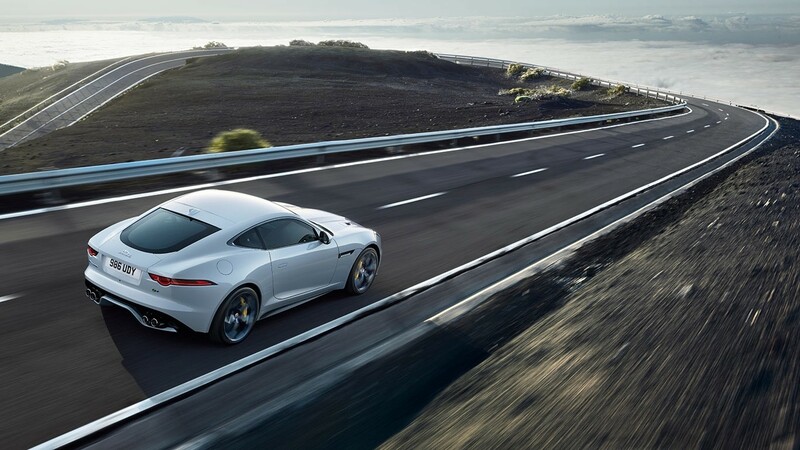 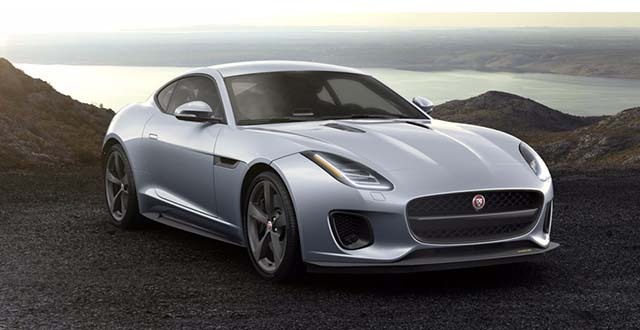 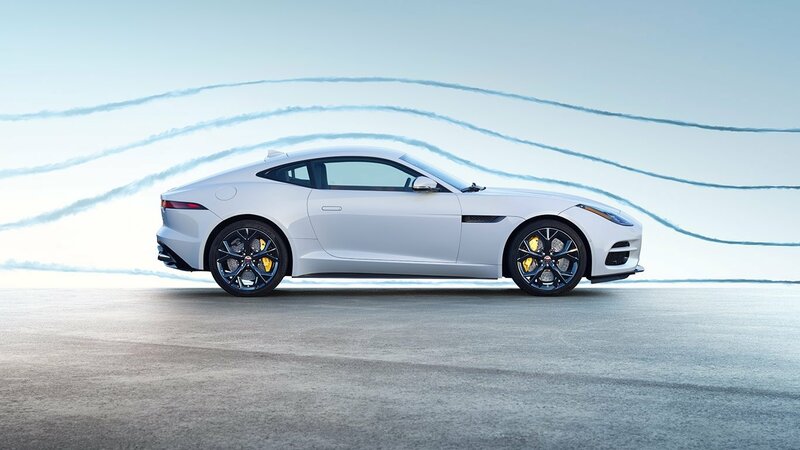 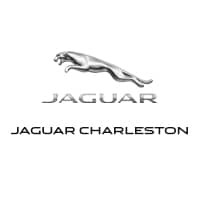 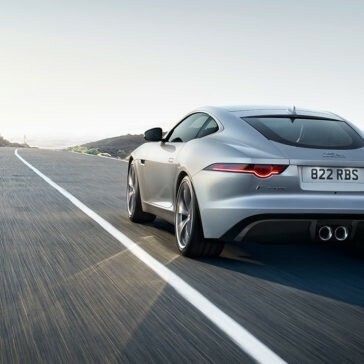 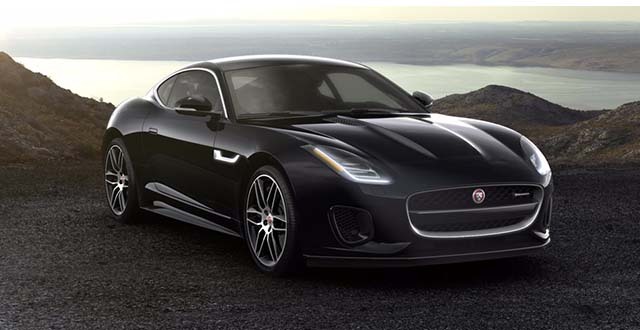 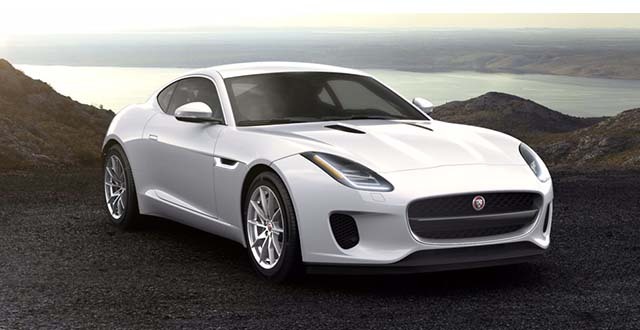 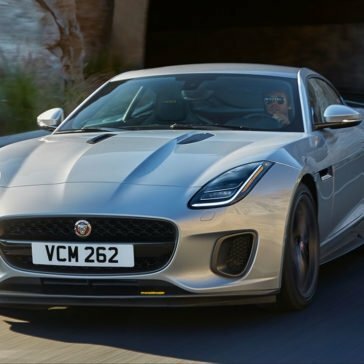 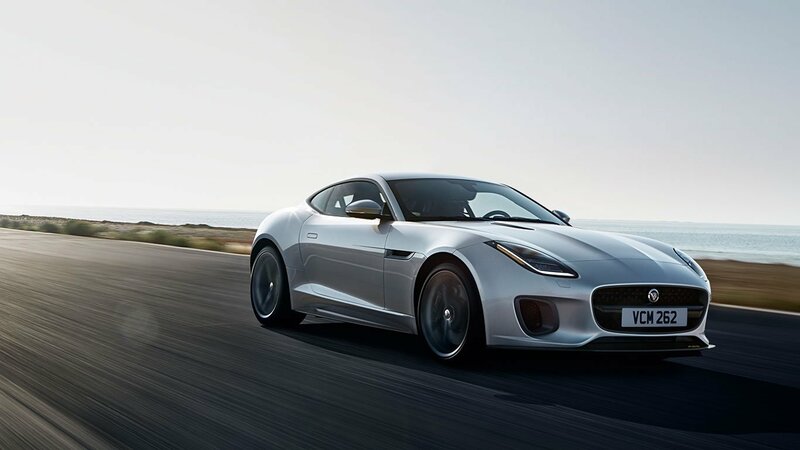 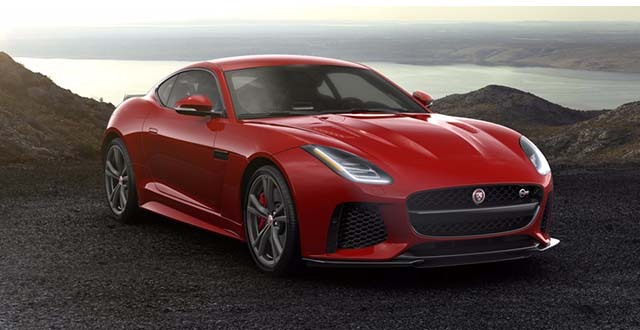 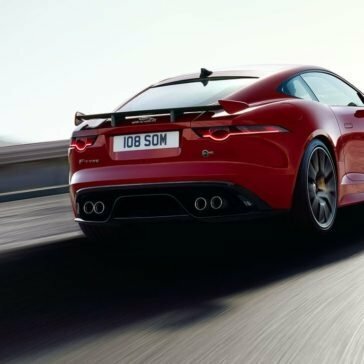 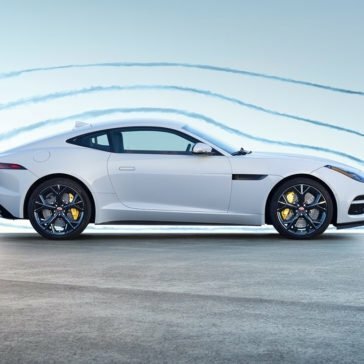 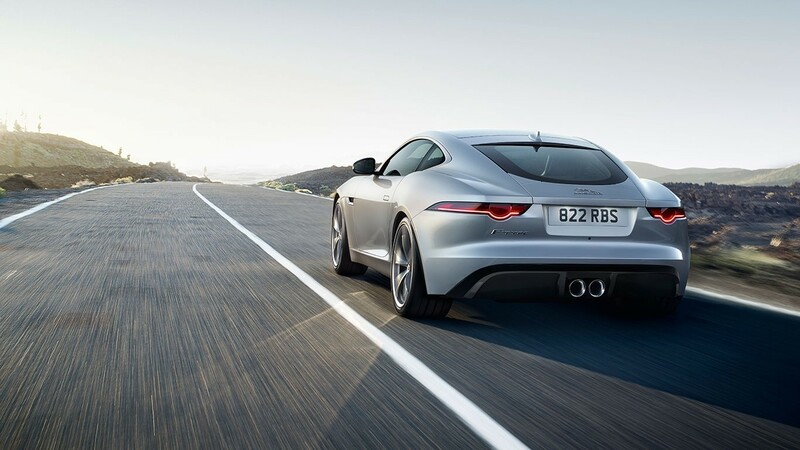 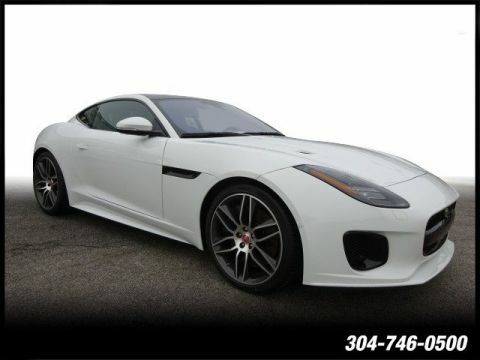 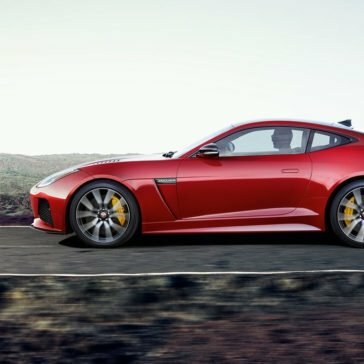 The 2018 Jaguar F-TYPE performance features are a force to be reckoned with.